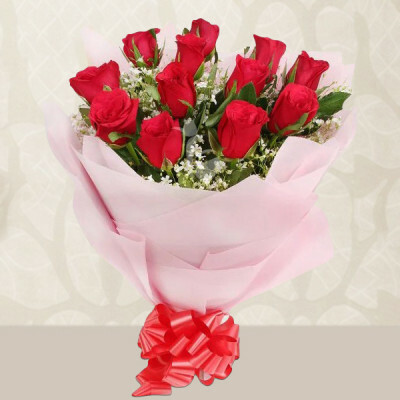 Send your affection mixed with the perfume of roses and more flowers by sending Valentines Flowers to Lucknow with MyFlowerApp. 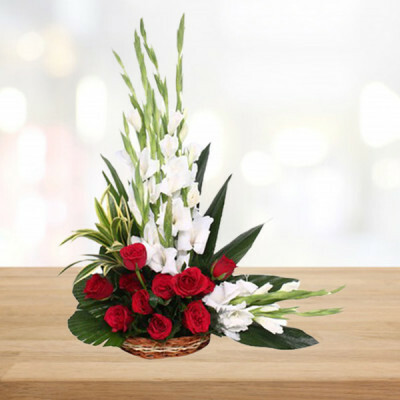 Select their favorite flowers in baskets, vases, or floral arrangements and we will deliver anywhere in the City of Nawabs. Shower your love on your prince or princess in the City of Nawabs, this 14 February 2019, and send Valentine Flowers to Lucknow, online with MyFlowerApp. Select their favorite flowers, or express your affection using the centuries-old language of love. 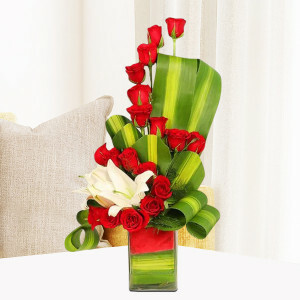 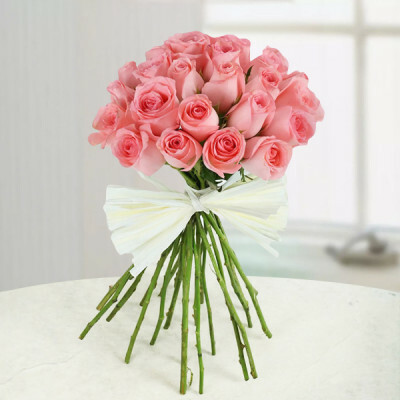 This means that you can send pink roses or red carnations to signify admiration, while you can get Lilies to portray elegance and beauty, and red roses obviously mean true love. 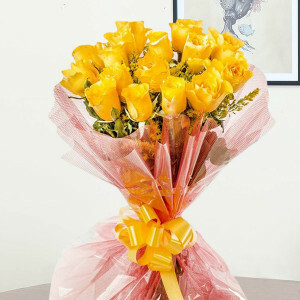 All flowers have a certain meaning behind them. 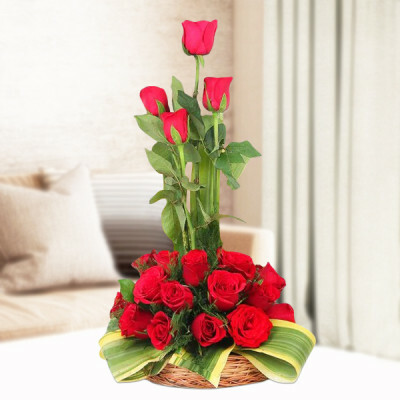 So simply select ones that express your emotions perfectly, or your lover’s favorites and send bouquets, vases, or baskets of these, anywhere in Lucknow to celebrate love, this Valentine's Day. 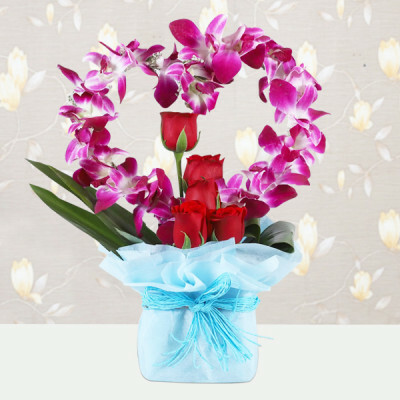 You can also get one of our romantic floral arrangements set in heart-shapes, your darling’s initials, or anything significant to you both. 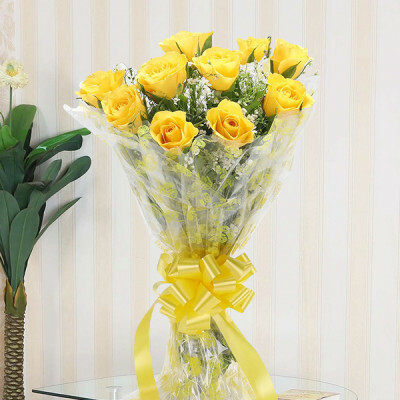 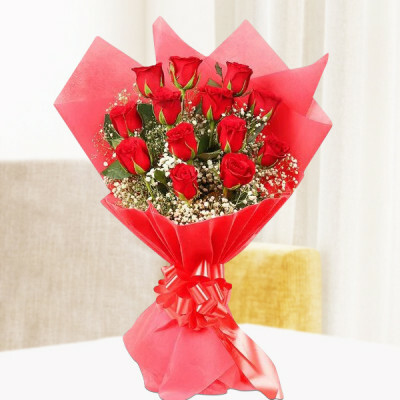 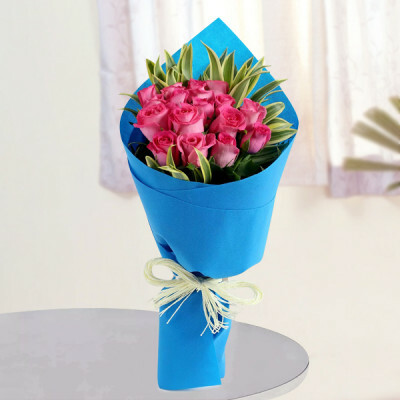 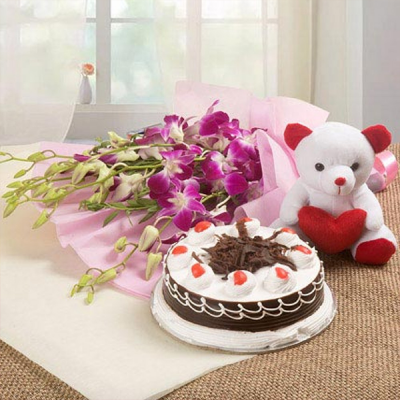 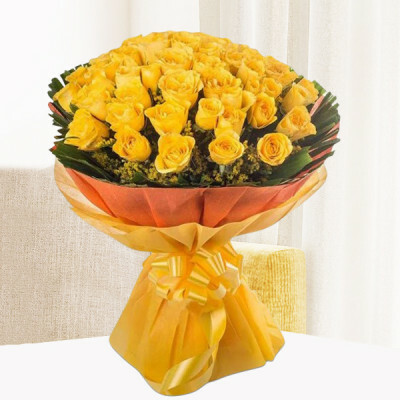 Order the best flowers for your partner, include their preferred cake, chocolates, or gifts from our extensive selection, and we will deliver them anywhere, including Aishbagh, Cimap, Mahanagar, Lalkuan, Vibhuti Khand, Indira Nagar, and New Hyderabad. 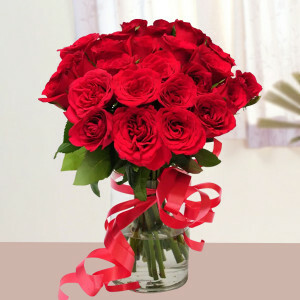 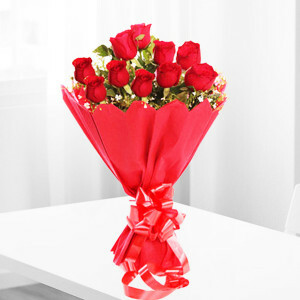 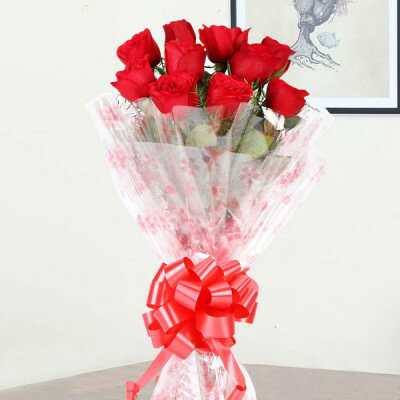 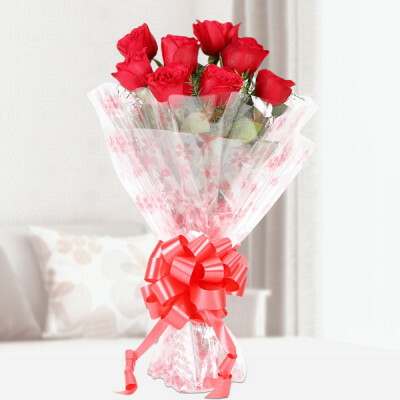 Red Roses are the traditional Valentine's Day Flowers because they signify love and passion. 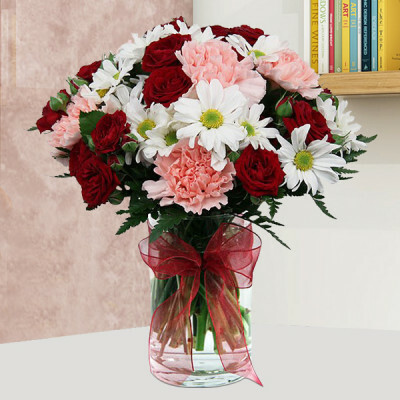 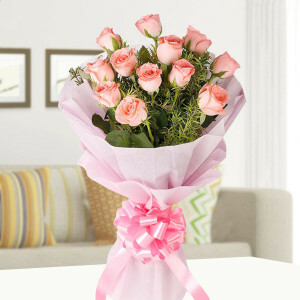 However, you can send other flowers to signify the same as well. 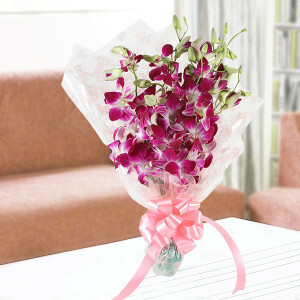 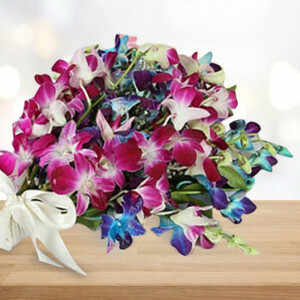 For example, to tell your other half that they are beautiful, you can send a bunch of orchids expressing beauty and luxury. 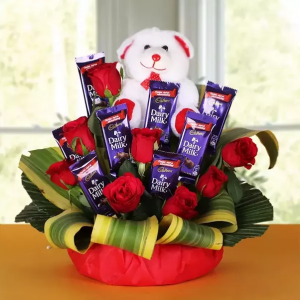 You can also get them, one of MyFlowerApp’s luxurious combos like ‘Pink Love’ featuring flowers and teddy or Rose Heart Full of Chocolate with red roses and chocolate. For a grander surprise, go for one of our Valentine Serenades. 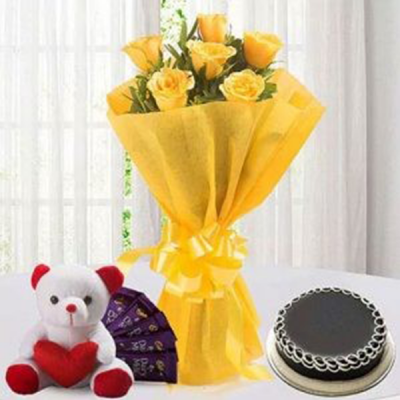 Send gifts for 2, 3, 4, 5, 6, 7, 8 days of Valentine. 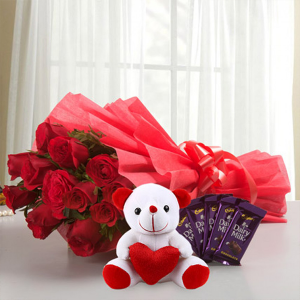 Celebrate Valentine Week with combos featuring red rose bouquets or floral arrangements, cakes, chocolate, and teddy bears. Or send their favorite flowers along with a performance by a professional guitarist. 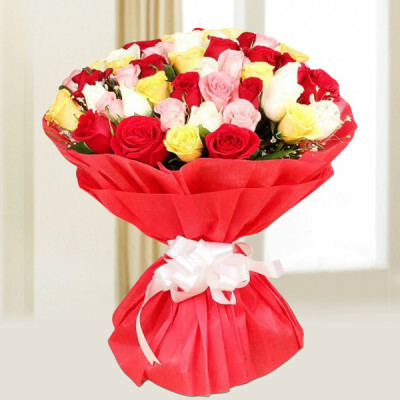 Whatever you want, you will find here, and we will deliver for you, anywhere in Shiraz-e-Hind including Alambagh, Aliganj, Ashiyana, Hazratganj, Husainganj, Qaiserbagh, and Mahanagar. 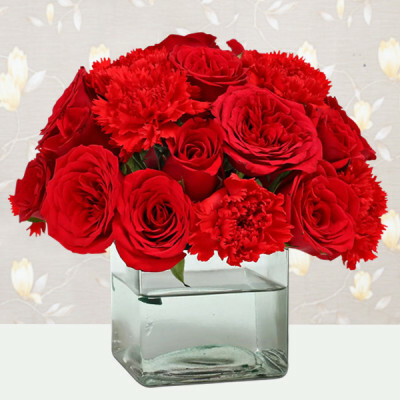 Let MyFlowerApp be your Cupid and savior on the most romantic day of the year. 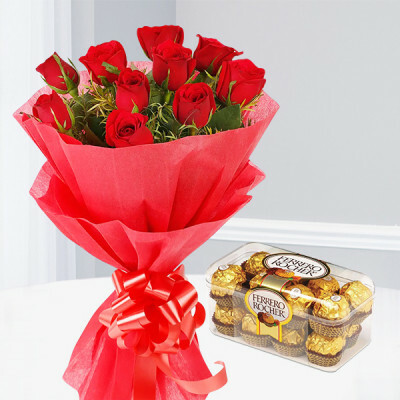 Send red roses, heart-shaped cakes, a box of Ferrero Rocher and other Valentine Gifts to your significant other within 3 hours with our express delivery or same day delivery service and save the day. 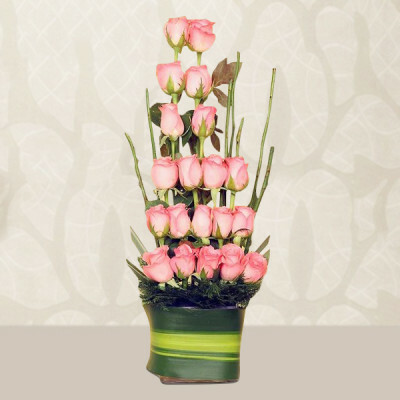 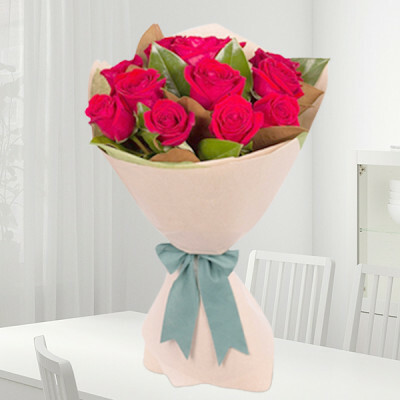 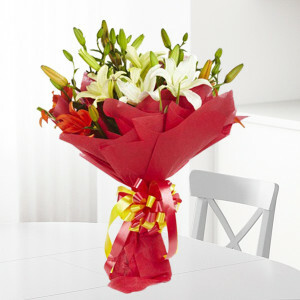 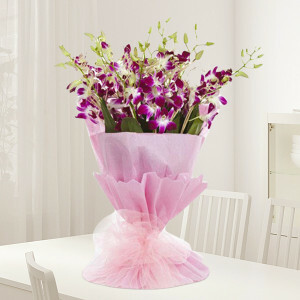 Or give them a surprise with our early morning or midnight delivery. 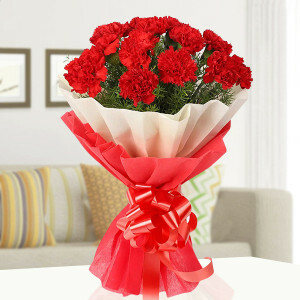 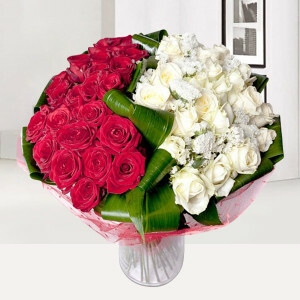 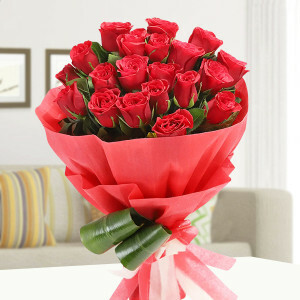 Select from a plethora of gorgeous Valentine Flowers and send them anywhere in the Golden City of India. 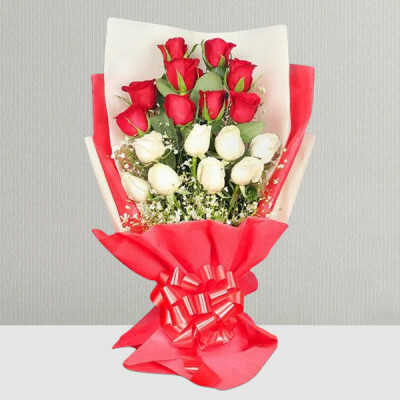 Make this Valentine's Day 2019 unforgettable for your Valentine. 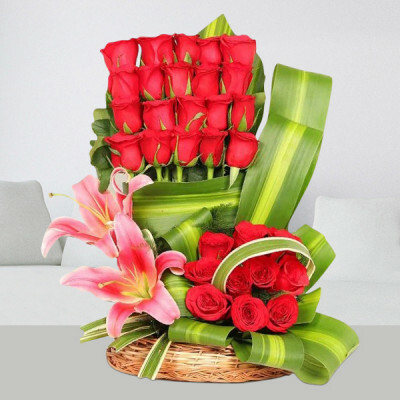 We cover almost the entire Lucknow, including Jankipuram Extension, Industria Area Chinhat, Talkatora, Vrinda Van Colony, Wazirganj, Ram Nagar, Gomti Nagar, and Lucknow Chowk. You can send anywhere in Lucknow or India with free shipping. 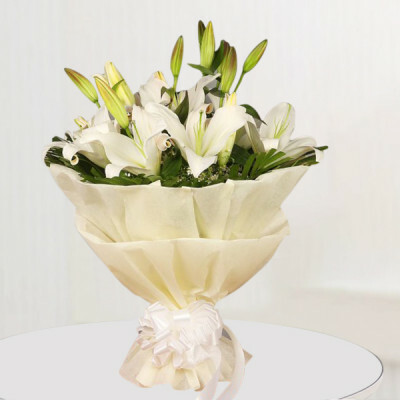 We also cater to other countries including Sweden, Australia, United States France, Malaysia, UAE, South Africa, Singapore, Canada, UK, and Germany.